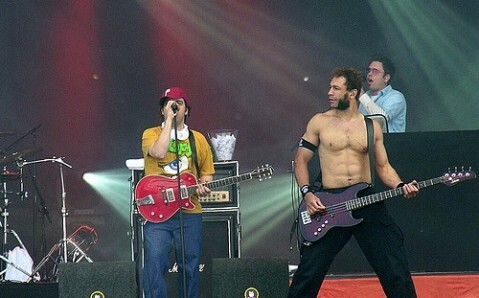 On July 30, the cheekiest punks of the world musical stage, the Bloodhound Gang will perform on the large stage of the Green Theater in Kyiv. 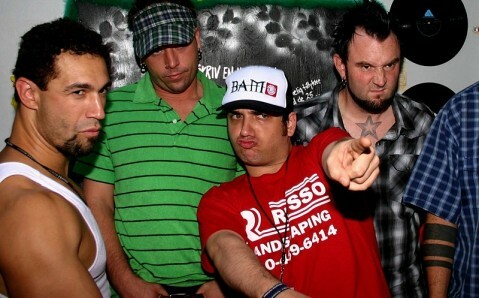 The band was formed by Jimmy Pop and Daddy Long Legs in Pennsylvania, in 1992. 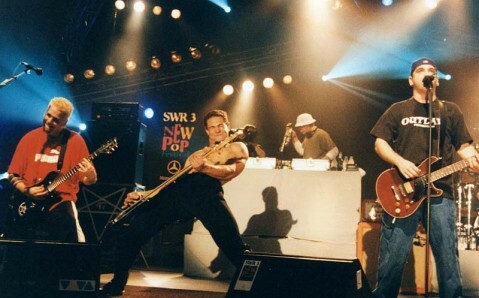 It won popularity in the genre of the so called comedy rock. 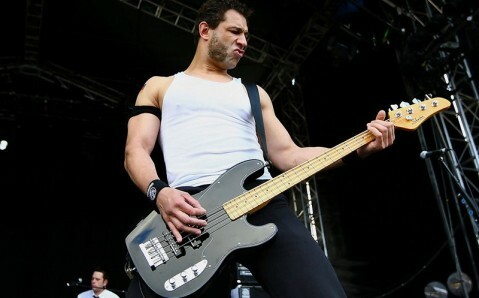 Over the more than fifteen-year-long career the Bloodhound Gang has recorded five studio albums and played thousands of the most startling shows in the history of the concert industry. Stage recklessness made them widely popular, and their peculiar humor and politically incorrect exercise in wit brought them the title of America's top brawlers. 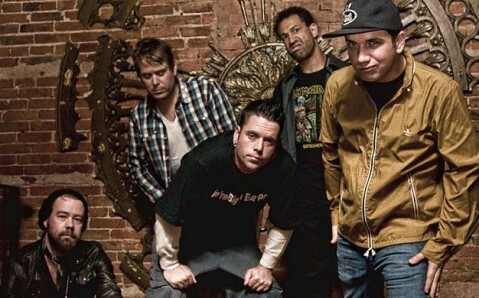 In addition, Bloodhound Gang will play at the Ibiza Club in Odessa, on July 31.